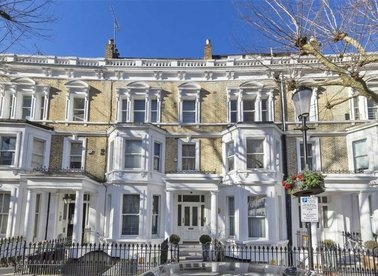 Arranged over four floors, a charming four bedroom, four bathroom house finished to exacting standards and located in a desirable residential street in central Kensington, just behind Kensington Square. 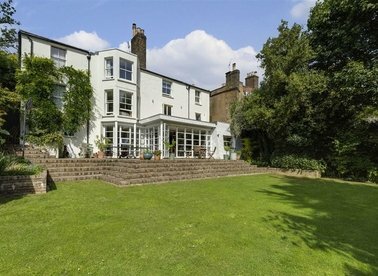 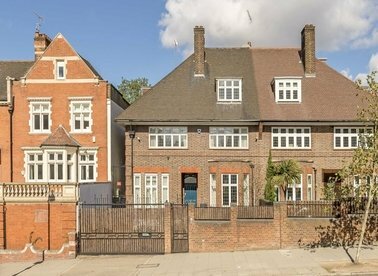 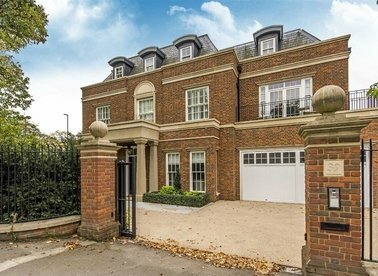 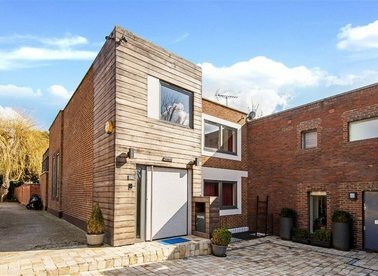 A gated semi-detached six bedroom house with off street parking located on St. John's Wood Road. 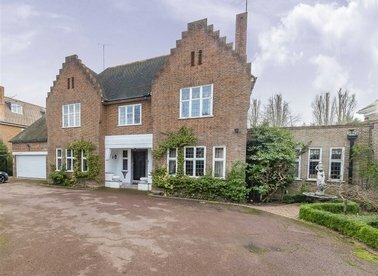 The house is offered in good decorative condition and has the benefit of a private rear garden. 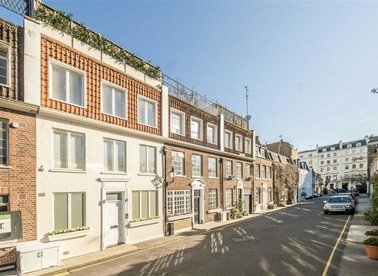 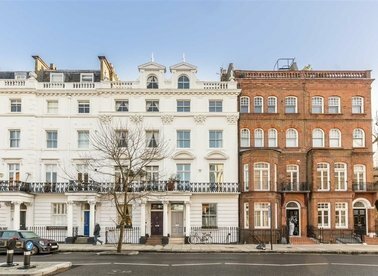 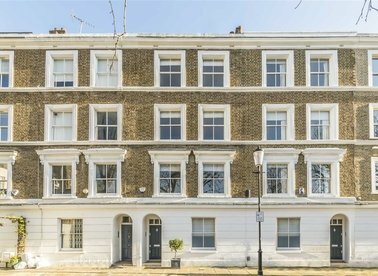 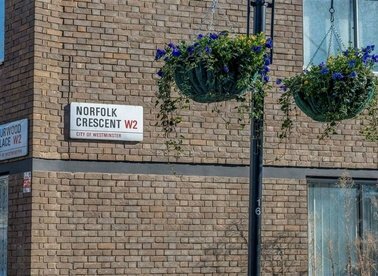 A Grade II Listed stucco fronted Chelsea townhouse which has been exquisitely refurbished throughout, providing a stunning and spacious family home with a garden and private parking. 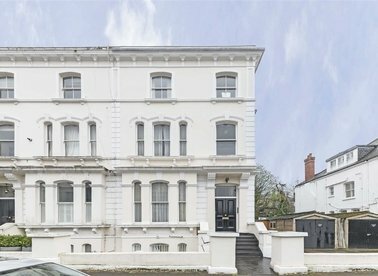 Previously used as an Embassy, this particularly attractive late Victorian property is in need of refurbishment and has recently been granted planning permission for change of use to residential. 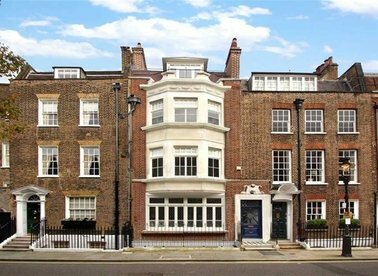 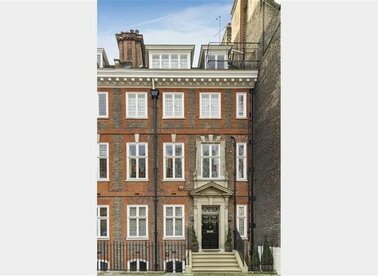 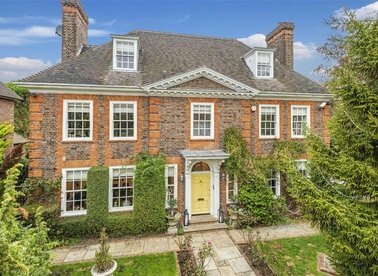 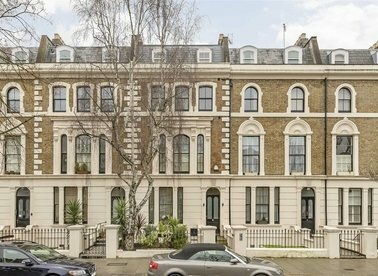 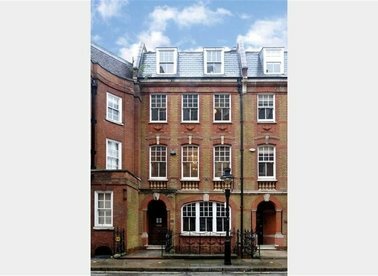 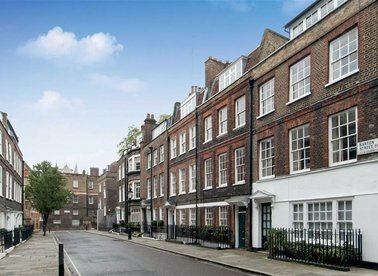 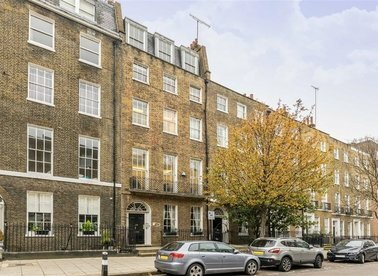 A rarely available freehold townhouse with high ceilings and grand proportions throughout as well as a large private garden.